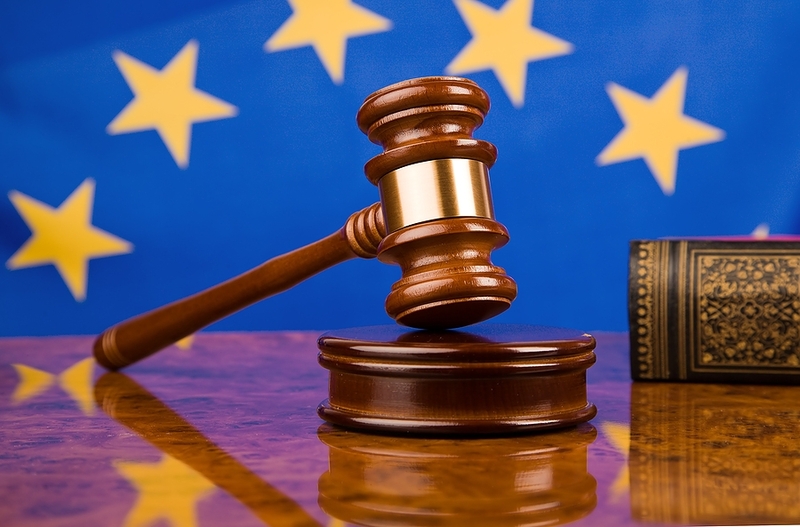 The European Commission has decided to step up legal action against Spain, Poland, Slovenia and Lithuania to ensure that consumers benefit from the protection granted under EU rules on timeshare sales. Meanwhile, cases against ten other Member States have now been closed, after the countries concerned recently transposed the Directive into their national law. The EU rules (the Timeshare Directive) provide significant protection for consumers against timeshare contracts – agreements of more than one year under which the consumer buys a right to use accommodation, such as an apartment at a holiday resort, during certain periods. "The EU agreed these common rules to protect its citizens against unwanted timeshare or timeshare-like contracts," said EU Justice Commissioner Viviane Reding. "Member States have had more than two years to do their homework. I am therefore very disappointed that some of them, including Spain, which is a major tourist destination and which hosts a significant timeshare market, still fail to provide the required protection to our citizens." All Member States were due to transpose the new Timeshare Directive into their national legal system by 23 February 2011. As 14 Member States (Belgium, Cyprus, Czech Republic, Finland, Hungary, Italy, Lithuania, Luxembourg, Malta, Poland, Slovakia, Slovenia, Spain, Sweden) had failed to transpose the Directive on time, the European Commission opened infringement proceedings against them on 17 March 2011. 10 of these Member States have since informed the Commission that they have taken the necessary transposition measures. However, Spain, Poland, Slovenia and Lithuania have not yet notified the Commission of any such measures. The Commission has therefore decided to send them reasoned opinions urging them to comply with the Directive within two months time. As soon as all Member States have notified their transposition laws, the Commission will carry out a thorough assessment of the overall quality and completeness of the transposition.